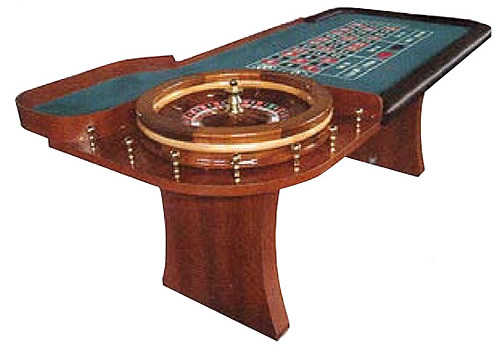 Our Permanent Roulette Tables feature top quality materials and detail-rich craftsmanship. Choose from five different Roulette Tables, all made in the U.S.A. for superior quality. Two of our most popular Roulette Tables include our Eight-Foot Casino-Style Roulette Table with Wood Slab Legs and our Nine-Foot Casino Style Roulette Table with Mahogany Color H-Style Legs. 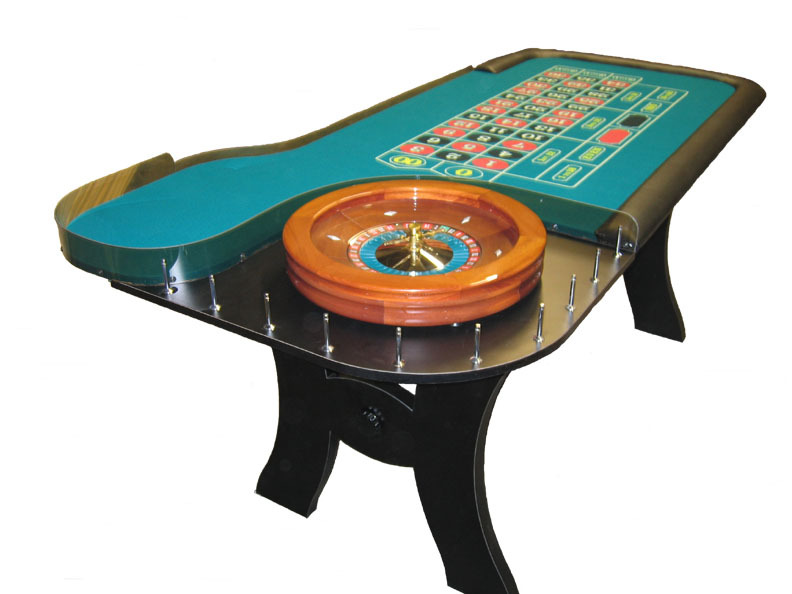 All our Professional Quality Roulette Tables are available with a range of Wood Finishes and Felt Colors/Styles. Browse the Roulette Tables below to find the model that best meets your preferences. For additional information on any of our Roulette Tables, Roulette Wheels, or Roulette Accessories, please feel free to contact us at 1-800-233-0828.